No. 9 VCU opened as a first-round favorite over No. 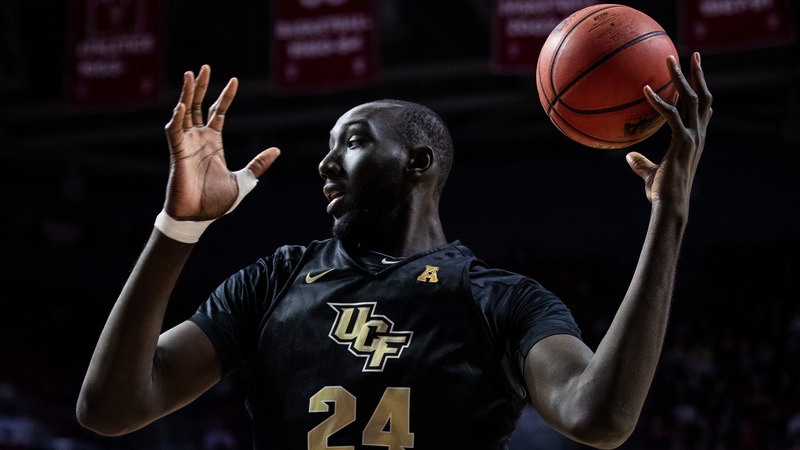 8 UCF, but Rams guard Marcus Evans' knee injury has bettors flocking to bet Tacko Fall and the lower-seeded Knights in the first round of the NCAA Tournament.